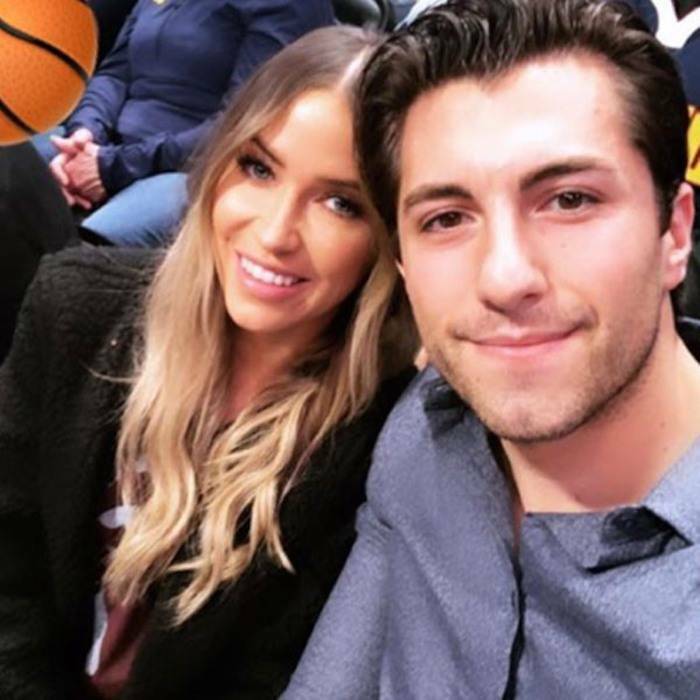 The relationships move real quick in the Bachelor world. 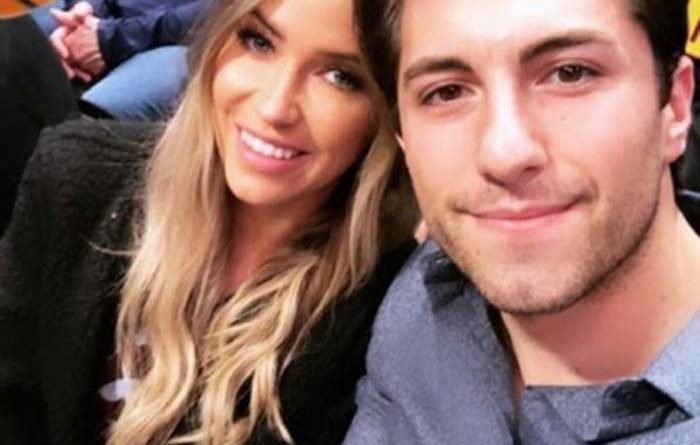 Newly single Kaitlyn Bristowe and Jason Tartick have just started dating. 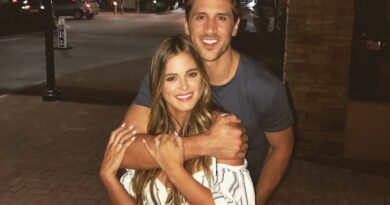 The former Bachelorette explains why her new relationship with Jason moved so quickly. “You can’t fight chemistry and you can’t fight a good guy,” she concluded. Jason explained why he’s now happy he lost the Bachelor gig to Colton Underwood. “I said candidly at the time that I was a little bummed out, but where I’m at in my life I have someone very special in it, and that’s Kaitlyn. For that I’m so thankful,” he said. Here’s what Kaitlyn said when Jason made fun of himself for snoring and falling asleep one time on FaceTime.